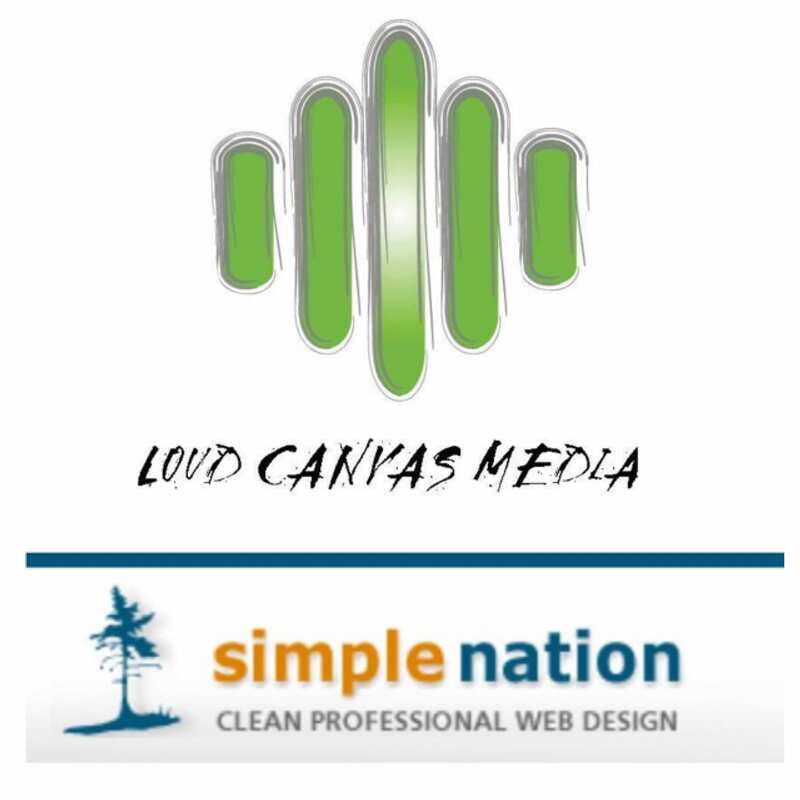 September 2016 » Loud Canvas News and Web Articles | Promoting web standards, best practices, and old fashioned good advice. We are excited to share that we will be acquiring Simple Nation, a Vermont based web design firm. Simple Nation specializes in not only web design, but also Content Management, Search Engine Optimization, and E-Commerce solutions. Coming under the Loud Canvas Media fold, these focal points will push our business to the next level, another.